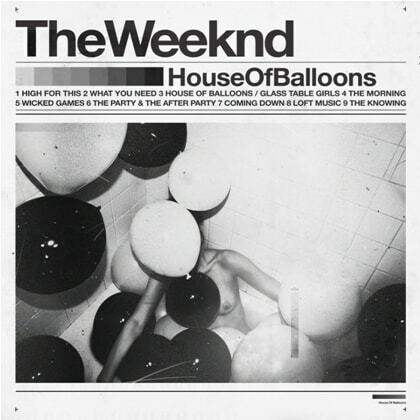 Mixtape: The Weeknd "House Of Balloons"
There&apos;s a lot of mystery and hype surrounding The Weeknd. He&apos;s already co-signed by Drake (they&apos;re both from Toronto), and House Of Balloons&apos; sound is a welcome departure from nearly everything we&apos;ve heard from R&B in recent years. It seems like The Weeknd and Frank Ocean are really intent on giving the genre a facelift. Their efforts have won us over so far.